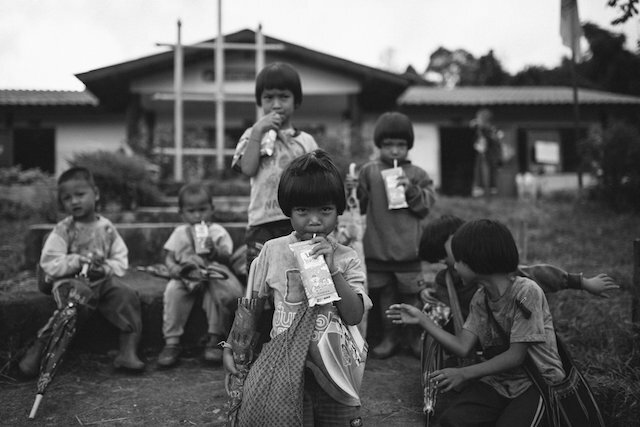 We strive to help provide relief to the Karen and other tribal groups in the Hill tribes region of Northern Thailand through coffee. Through partnership with Lanna Coffee Co. and ITDP we buy beans directly from the villagers in the Hill Tribes. 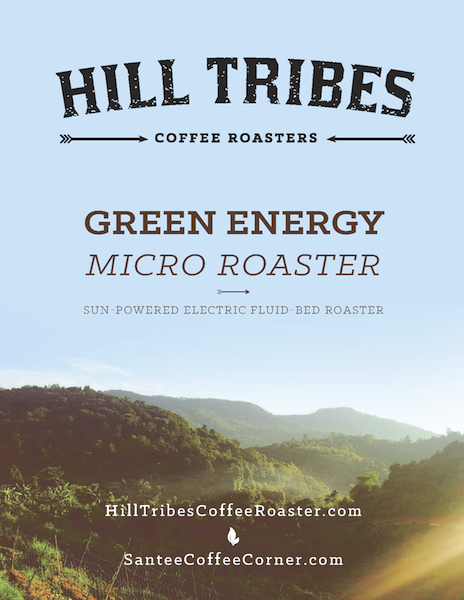 Our roaster is electric and 100% solar-powered. This is important because it runs off a renewable and abundant resource, the sun, and also fits into our goal to minimize our environmental impact. 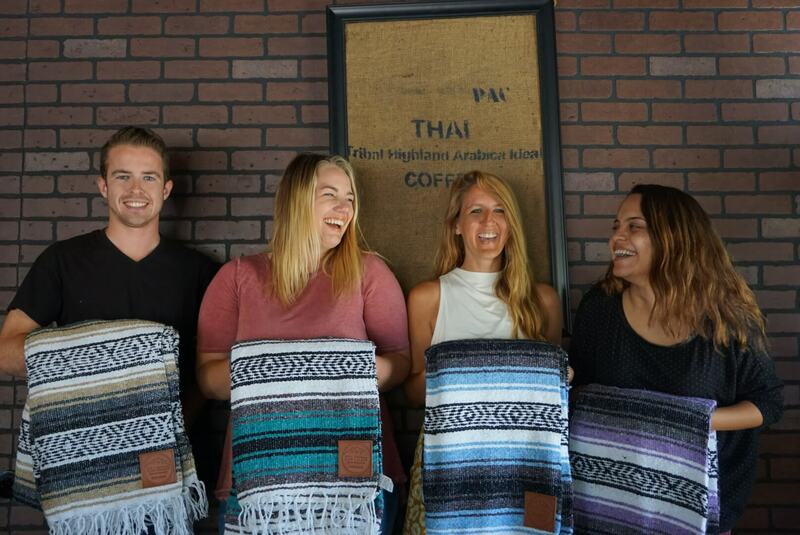 Every cup of coffee consumed has a direct impact on villagers in the Hill Tribe region of Thailand. The most immediate and first need provided for is clean water. For every water project completed, the infant birth/death rate of that village is cut in half and the overall health of the villagers increases dramatically. Through partnership with ITDP (Intergrated Tribal Development Program), Lanna Coffee company and villagers we purchase green coffee beans and roast them in micro batches fresh. 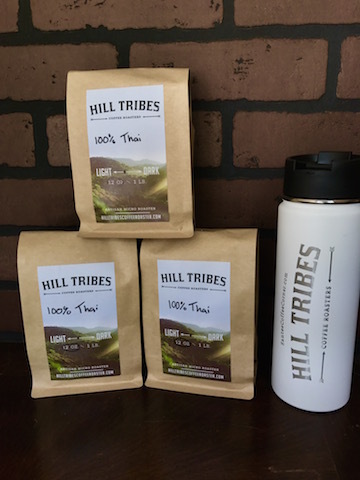 Profits from the coffee are sent directly to the Hill tribes along with some of our own staff to help with sustainable development. 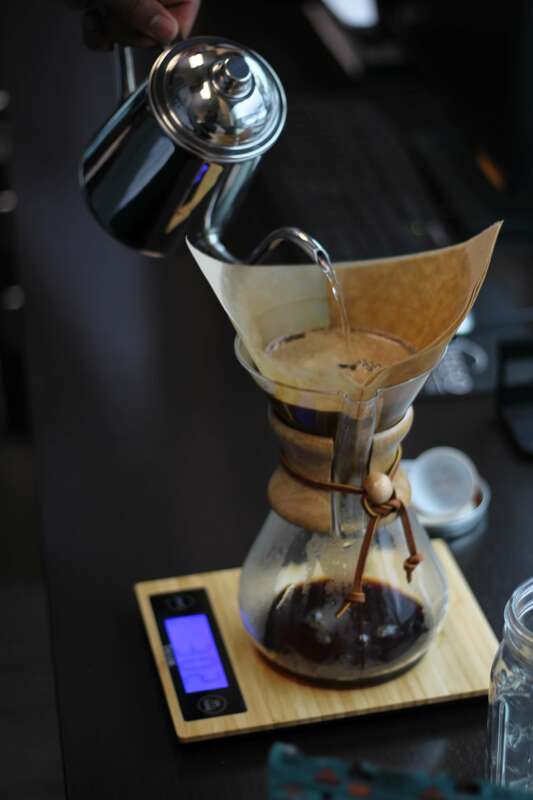 Bulk coffee is available for your home, church, office, etc. so don’t hesitate to get in touch with us for ordering info as we are in the process of making it available online! 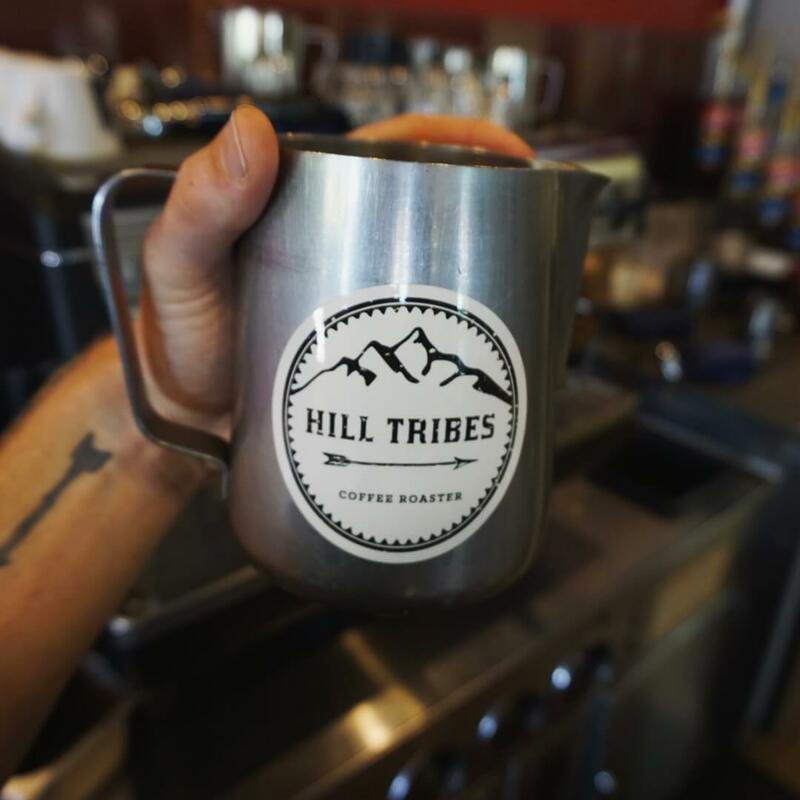 Come visit us and grab some Hill Tribes gear like blankets and stickers and Coffee!